Leave it to Serayah, our sometimes #hairgoals inspiration, to serve up some sizzling shots to warm us up during these winter nights. 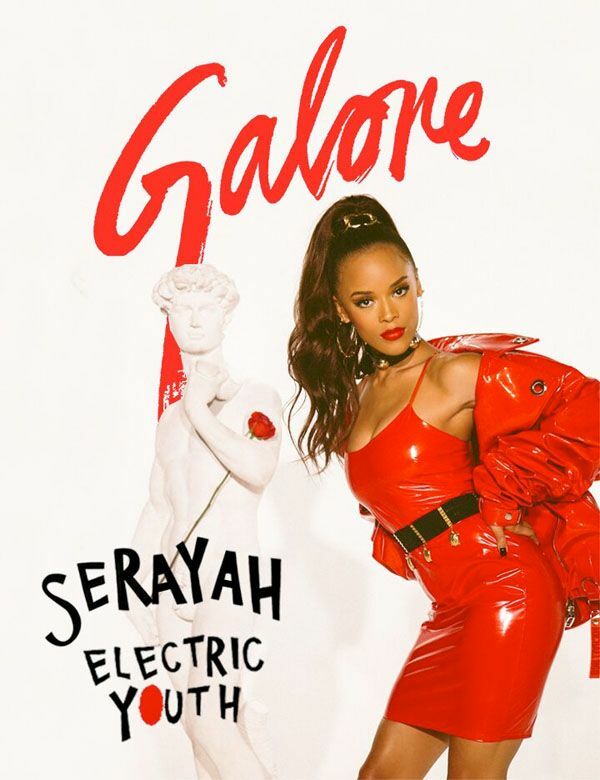 The “Empire” songstress graces the cover of GALORE magazine and her spread is electrifying the pages of the new issue. And get this, the entire shoot was shot on a Samsung Galaxy Note 8. The quality is flawless. Yeah, you can gon' ahead and get your own Holiday IG shoots together at home. Y'all know how y'all do. 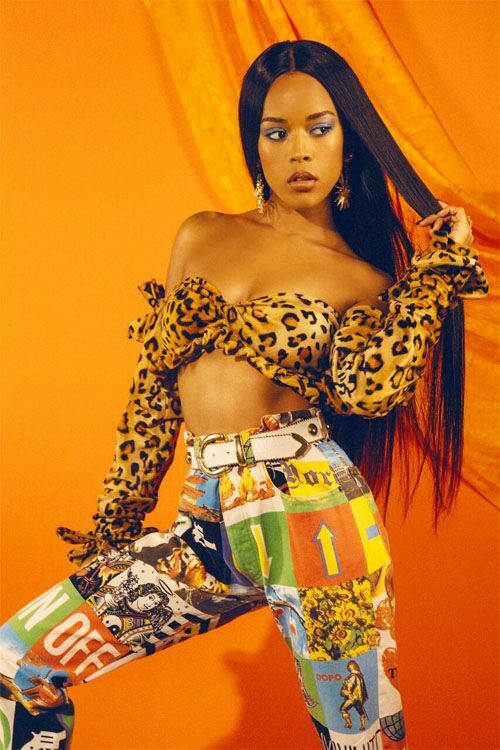 The Cali-bred YBF starlet has been keeping us entertained at the R&B/pop star Tiana Brown on FOX’s hit series “Empire” since the show took over our televisions in 2015. Now, she’s ready to make a name for herself in the music business as she gears up to release her debut titled, Addicted. Oooo…Addicted. Sounds tempting. Not only that, she's also starring in an upcoming film. I have a film in the works. Also I’m looking forward to doing some other projects hopefully in spring in the new year. I’m also releasing my music project and another video, but I’m keeping consistent in roles and music. Yeah it is. You’ll basically see more R&B. I guess you haven’t really seen a lot of R&B from me on the show as far as sonically-speaking. It’s going to be a story about being addicted; whether it’s addicted to having fun or always being out or a relationship that’s not good for you. That’s why I’m calling the project Addicted because the past year or so when I was making the music I felt very vulnerable and extreme with my relationship with people in general, so I feel like it’s a story about my experiences like that. I love Moschino, Gucci and Jeremy Scott. Some other brands I love are Yves Saint Laurent. I love Tommy Hilfiger — he’s amazing. I also love designers that are more affordable like Missguided. I love to pair together high and low. No, because I don’t like to live in regret or think I could have done anything different with how I got Empire and how my life is in general. I’m very spiritual, so I don’t like to think about life like that. A new episode of "Empire" premieres tonight at 8pm EST on FOX.